No 11 Gleann na Tra. 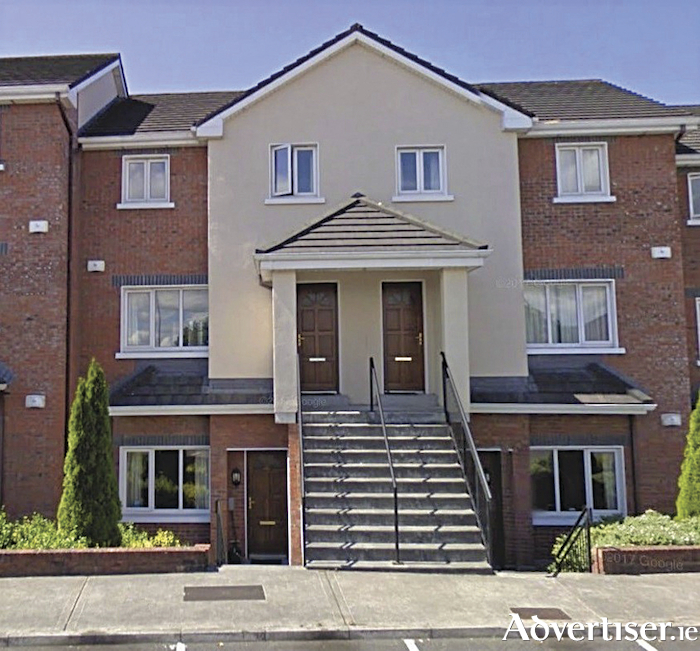 O'Donnellan & Joyce is offering for sale a wonderful two bedroom ground floor apartment in the well maintained and sought after development of Gleann na Tra, Sandy Road, Galway. Constructed in 1998, the development offers all that one would require for modern day living. Gleann na Tra is perfectly positioned on Sandy Road with the main entrance opposite the Galway Bay FM offices and close to both Terryland and Liosban retail parks. There is also pedestrian access to the rear of the development to Sean Mulvoy Road. The development is well presented and maintained with plenty of green space and mature planting throughout. The property is just a stone's throw from Eyre Square and the city centre. This quiet and popular residential area enjoys a convenient location with all of Galway's amenities and services within easy reach. The property is also located on an excellent road and bus network allowing for ease of access to NUIG and UHG on the west side of the city and to Bon Secours, Merlin Park Hospital, and GMIT on the east side of the city. No 11 Gleann Na Tra is situated to the front of the development. The apartment is in turnkey condition and ready for immediate occupancy. Accommodation includes an open plan living room, kitchen, and dining area, with feature electric fireplace and hot press, the kitchen has tiled flooring and ample storage. An internal hallway leads to two double bedrooms, both with PVC double glazed patio door access to the rear. A bathroom completes the accommodation. The property is part of a well maintained development with ample residential parking and private rear patio overlooking a communal lawn. There is also a small storage shed for the apartment adjacent to the front door. This property would be an ideal owner occupier residence or gilt edged investment property due to its close proximity to Galway city centre and the main train/bus stations located just off Eyre Square. Attractively priced, this property is a must view and certainly will not disappoint.